Suggested by iKnowledge Faye Valentine and Revy are both skilled combatants when it comes to using a gun. 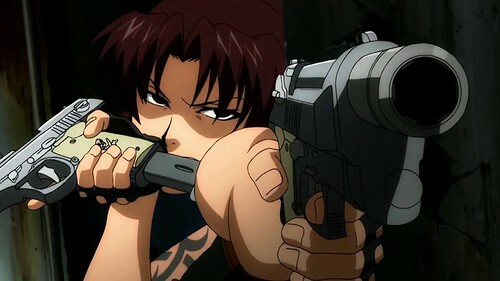 However, Revy has the edge here since she can move with super human speed. Dodging bullets will be a lot easier for her than it will be for Faye. Revy absolutely has the edge here in a 1 on 1 fight and Faye will quickly realize just how outgunned she is. Considering that both fighters will take massive damage from a bullet, Revy has the much better chance of landing that initial hit and from there victory is assured. 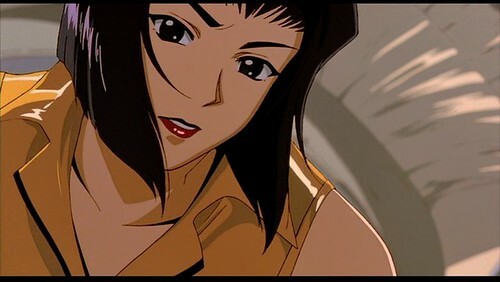 Revy wins. This entry was posted in Battles, Faye Valentine Battles, Revy Battles and tagged Faye Valentine, Revy by dreager1. Bookmark the permalink.